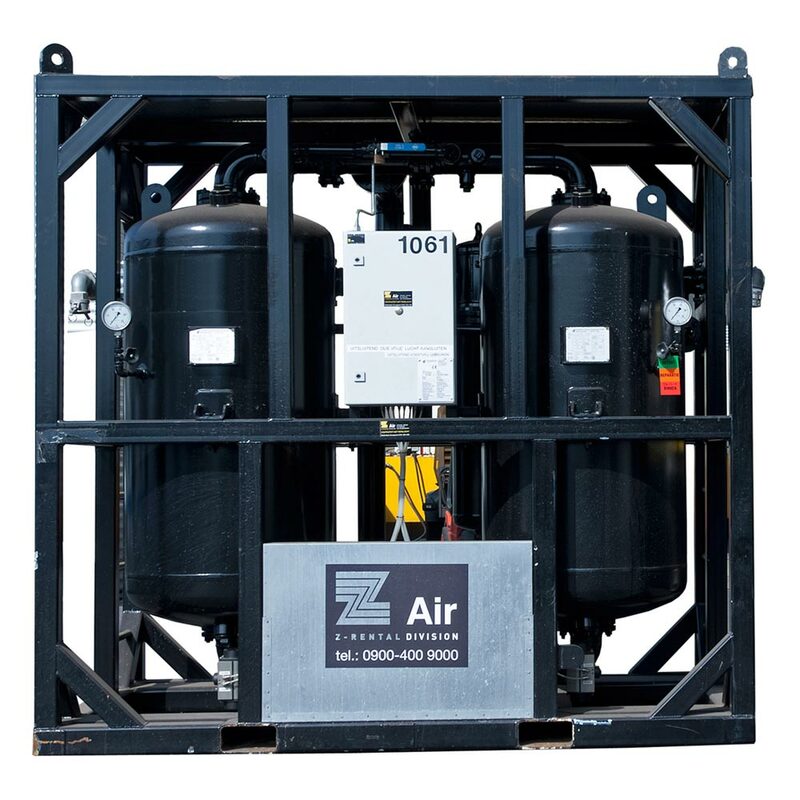 The power generators of Zeevenhooven Air deliver extra power on demand. Always delivered with terminal strip connections and a full fuel tank. Optionally, power generators are equipped with extra noise reduction. Also, frequency regulated models can be delivered. 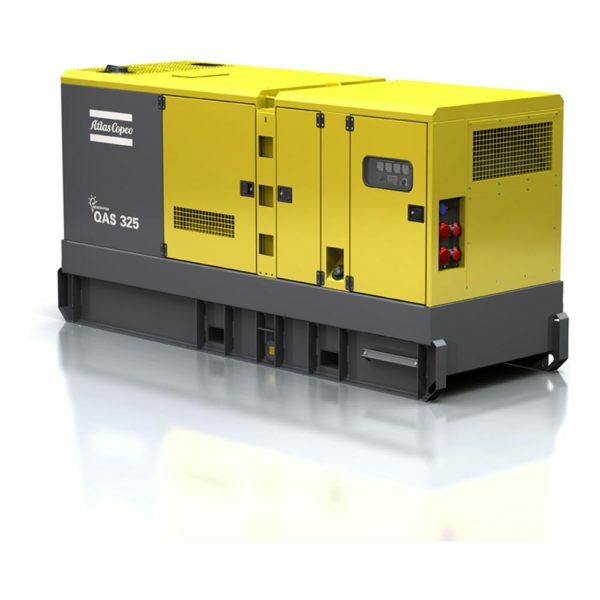 Please contact us to discuss the application of power generators for your project.